XRP price right now is in bullish position just like the rest of the top digital assets. Although this hasn’t always been so in recent months since April 2’s crypto bull run it will appear things are beginning to change for the better. Many digital tokens have since added to their value and market cap. XRP isn’t exempted. The digital asset is among the gainers in this somewhat early stage bull run. Now one Twitter user and crypto enthusiast is saying XRP will likely approach the $300 position in under 90 days if the conditions that caused this in 2017 reoccur in 2019. Someone just made a wild twitter post that is already blowing up the internet. According to the Twitter user (The Crypto Dog), XRP will likely approach the $300 position in under 90 days if the conditions that caused this in 2017 reoccur in 2019. 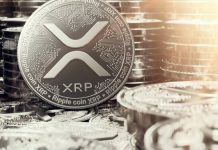 He said that XRP could hit as high as $300 in under 9 months, although there’s a condition attached. Toward the end of 2017, the crypto market went on to record explosive price gains, with crypto prices grown to the moon. The month of December 2017 should be remembered as the month when digital currencies hit their all-time highs, especially the Bitcoin that went on to trade at $20,000. However, things went from bad to worse in the following months as prices continued to drop remarkably. According to the Twitter user, (The Crypto Dog), crypto prices, precisely that of XRP may actually see another huge surge if 2019 turns out as well as 2017. One key reason why XRP has such potential is that Ripple the network has been dedicating much efforts into signing partnerships with different tech companies and drawing consumers into the RippleNet. 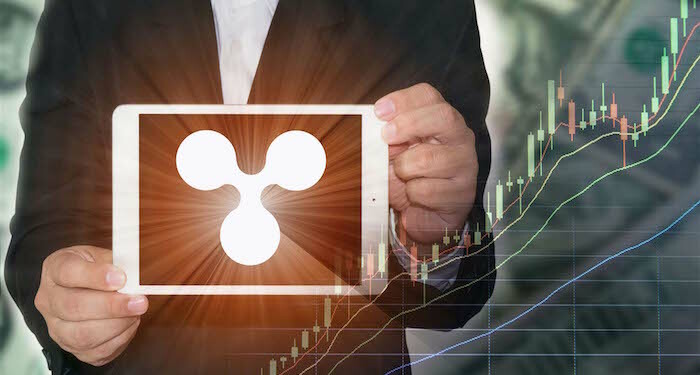 Ripple is the company behind the XRP digital token. 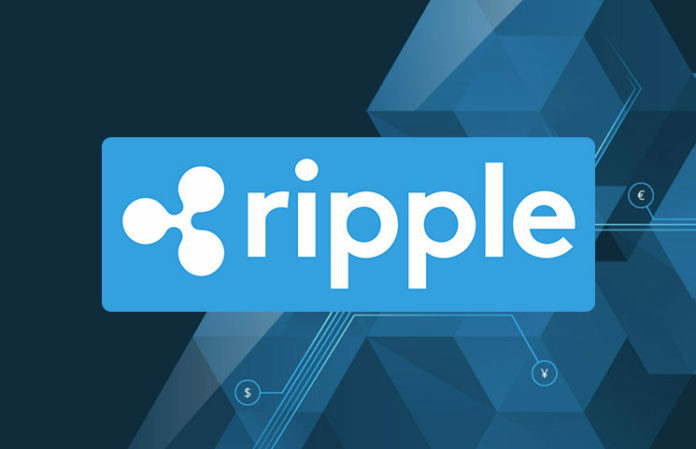 It encourages its clients to join RippleNet and adopt XRP as their base currency for conducting cross-border payments with Ripple’s xRapid payment solution. When more customers agree with this idea, XRP will get mass adoption which in turn will increase its price. 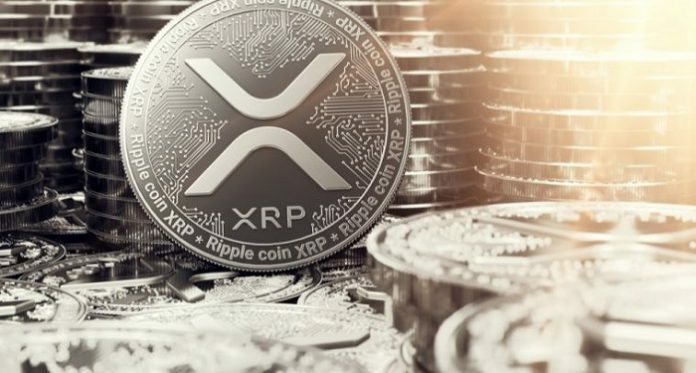 Is XRP the Best Cryptocurrency to Invest 2019? It should be recalled that when the XRP digital token first entered the cryptocurrency market in 2012, many people didn’t seem interested in it. They were saying that XRP was difficult to invest in or trade. In 2014, when XRP was still evolving they said it looked uncertain, was too risky to invest in. However, something remarkable happened last year. In 2018, when the XRP digital token initiated a bull run and began to become better, they said the coin had become too expensive. The Twitter meme also ponders on how the situation will be in 2022. When that time comes, it might be too late to acquire XRP because the price will become too high by then. What is XRP price right now? According to CoinMarketCap, XRP is trading at $0.356304 at press time. The digital asset is up by 1.51% in the last 24 hours with a market cap of $14,890,712,568. Previous articleBullish Trend Continues for Major Cryptos: What’s the Best Cryptocurrency to Invest 2019? Next articleBitcoin Long-term Indicator Is Bullish For The First Time In 4 Years – Will Bitcoin Recover Above Its All-time High?